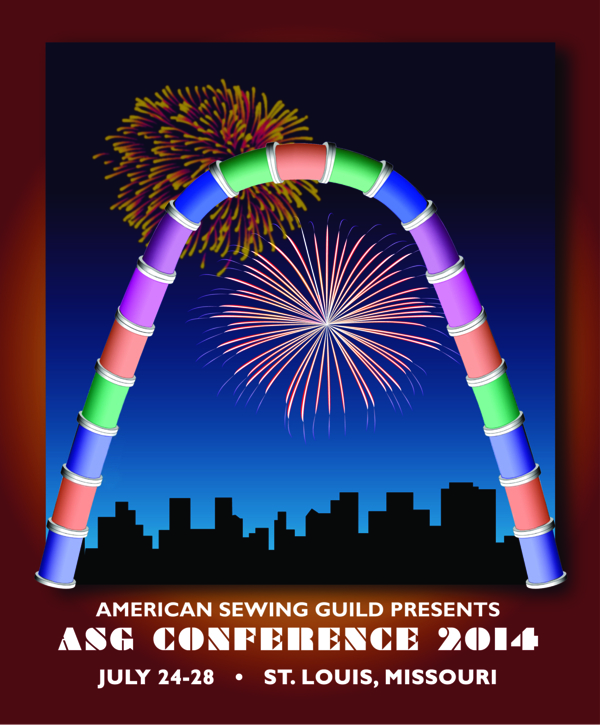 2014 ASG National Conference will take place in St Louis at the Arch, from Wednesday, July 23 to Monday, July 28. ASG Conference offers workshops, seminars and lectures in two-day, all-day, half-day, two-hour and 90-minute formats. Classes are tailored to every sewing interest and every level of sewing skill.